World markets - abroad and local - are our playing fields. Top of the range value added ostrich, lamb, seed and fruit products. KLEIN KAROO Co-operative was founded in 1945 to facilitate ostrich farming and marketing in a structured and orderly manner. This far-sighted decision ensured the continuing existence and growth of ostrich farming in the Klein Karoo region and has resulted in creating a world leader in the ostrich industry. Ostrich leather processing at KLEIN KAROO has advanced tremendously since ostrich skins were first processed here in 1970. Since 1945 KLEIN KAROO has accumulated a wealth of knowledge about ostriches. 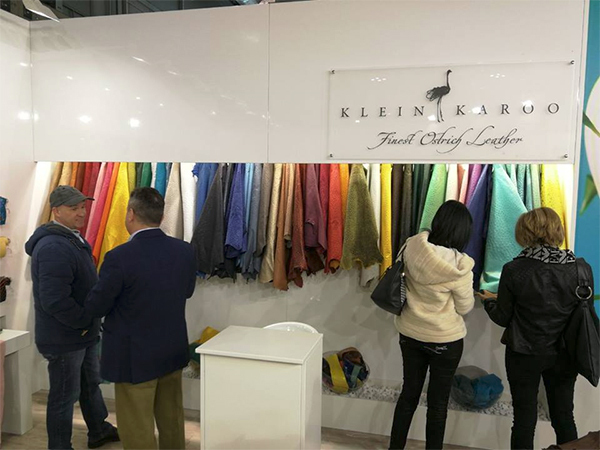 Technological advancements and ongoing research have enabled KLEIN KAROO to produce the very best exotic leather - from farm reared ostriches only. 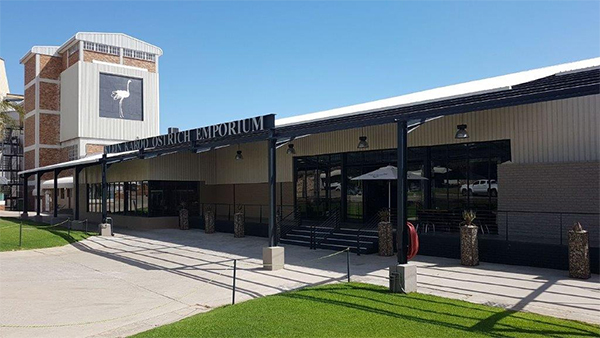 KLEIN KAROO International Ostrich Feathers offer modern sorting, sizing and warehousing facilities. Up to 350 000kg of feathers are processed annually. About 80% of the world's quality ostrich feathers are handled by KLEIN KAROO International today. These include community job creation and empowerment projects where feathers are sorted and sized to KLEIN KAROO International on contract. 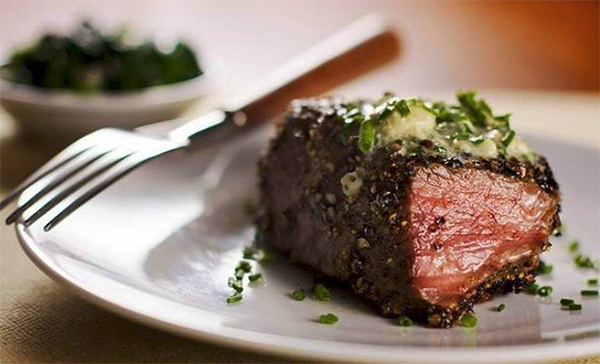 Klein Karoo choice ostrich meat is low in fat, delicious and a healthy premium quality red meat. Klein Karoo ostriches are reared under the strictest animal welfare practices. Klein Karoo ostrich meat is available in most leading retail stores and restaurants. 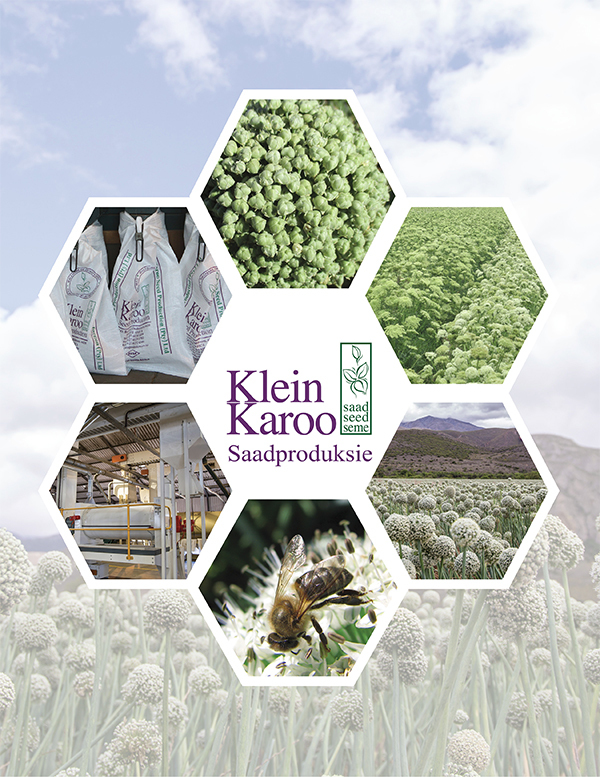 The main activities of the Klein Karoo Seed Group include Seed Production and Seed Marketing. In the scenic Klein Karoo the fruit season starts with the delivery of juicy Nectarines in October. These are followed by the world's best apricots from November until mid December. From December until March every year it is time for delectable plums. Some of the very best table grapes are delivered from December until April every year. 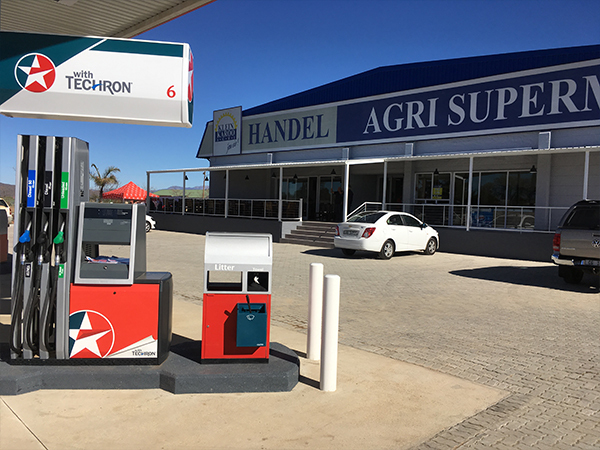 A service to our members through outstanding Agri supermarkets and a refuelling servicestation. Agricultural and environmental management and leisure products. Sensitive to all environmental, economic, and social interests. Our Feather items include Boa's, Shawls, Fashion Accessories, Handbags, Interior decorations and exclusive gifts and curios. 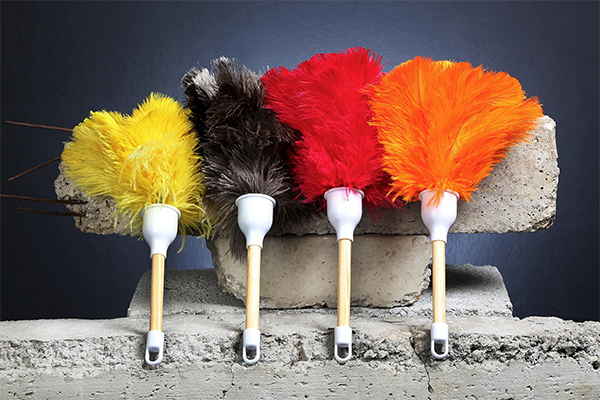 All products are top quality, highest manufacturing standards and wide variety - also ISO 9001 certified.